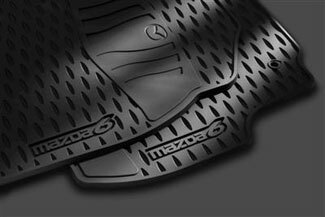 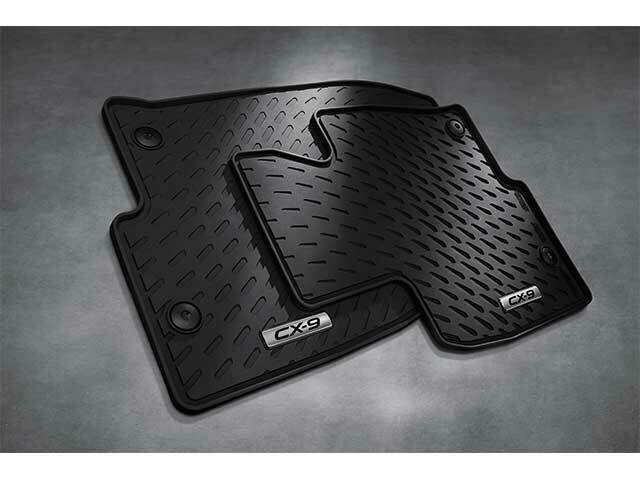 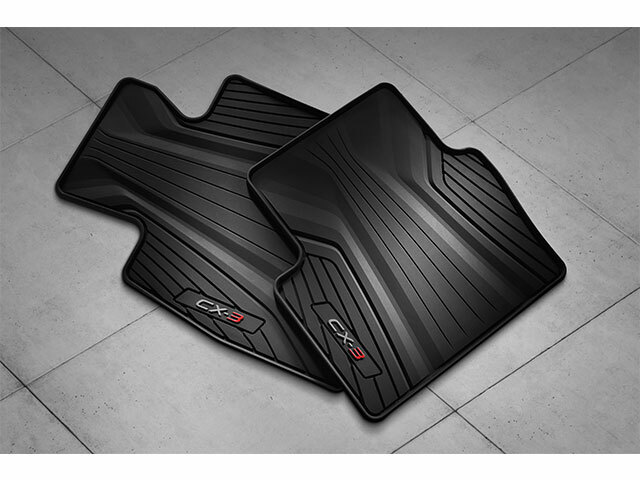 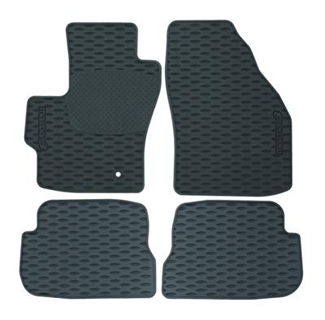 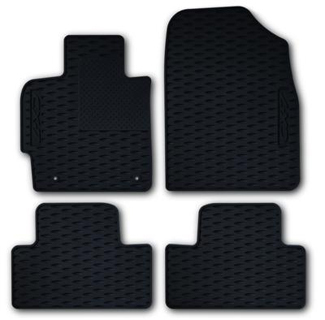 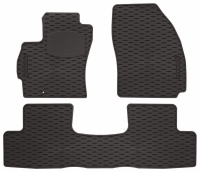 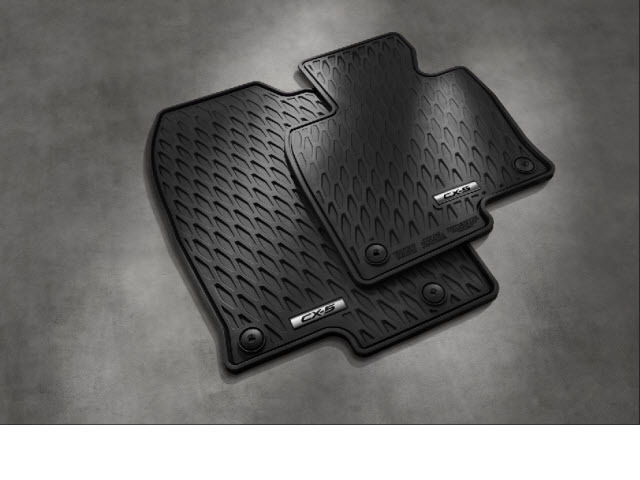 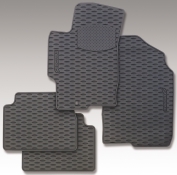 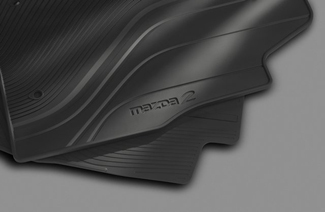 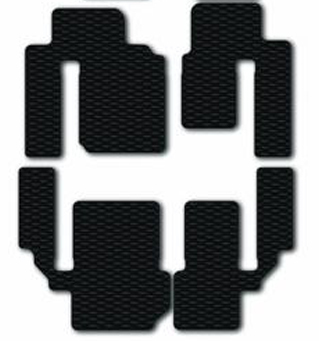 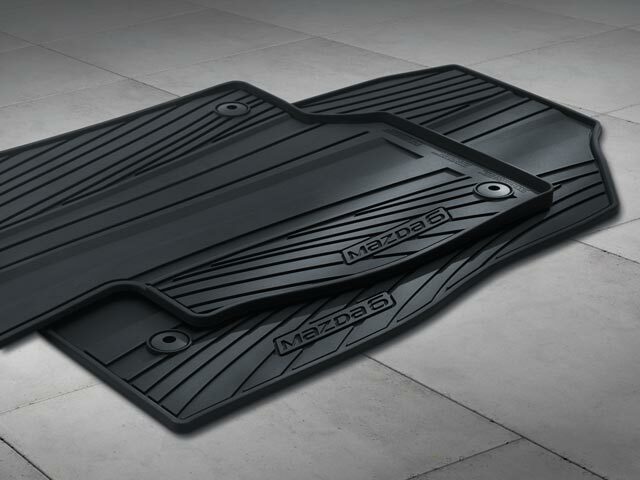 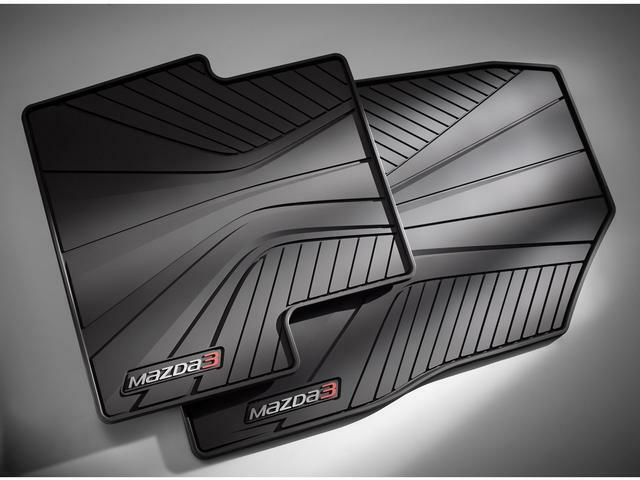 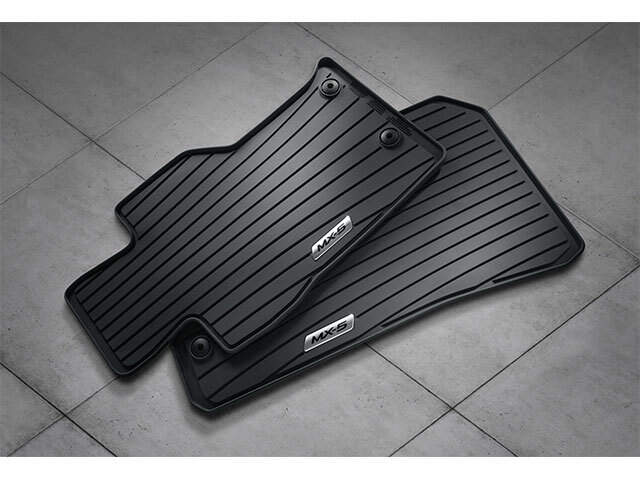 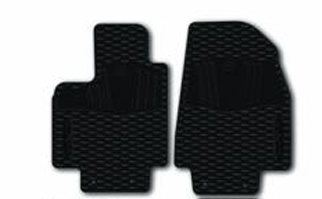 Floor mats are an accessory that are pretty customizable depending on what you want to protect your car's upholstery. 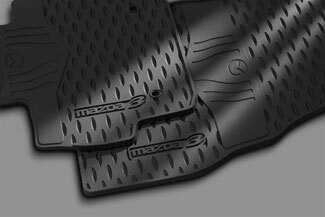 A variety of things can get tracked in to your vehicle, including dirt, dust, moisture - anything from the outside world. 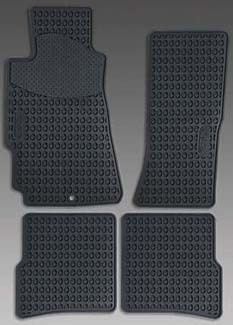 Stains and other types of wear and tear are possible if you don't have a floor mat in place. 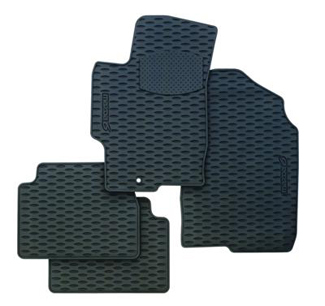 You can choose from all-weather mats that are a bit more durable or carpeted floor mats.